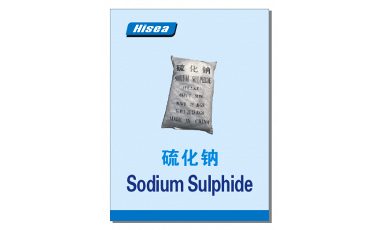 [General Applications]:Sodium Sulfide is a yellow to red solid;soluble in water,slightly soluble in alcohol.It is a strong reducing agent and reacts with oxidants. 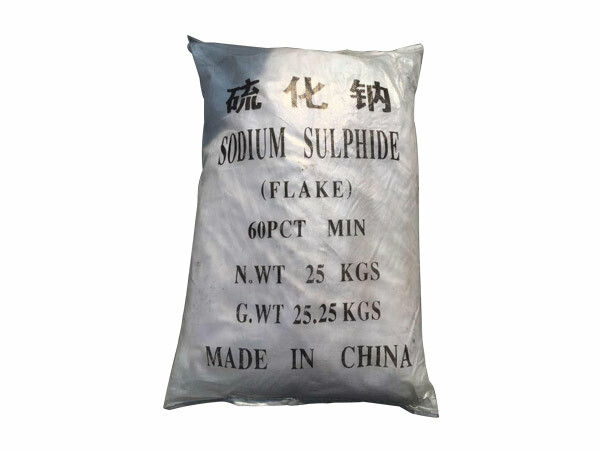 It is primarily used in pulp and paper industry;It is used in water treatment as an oxygen scavenger agent,in the photographic industry to protect developer solutions from oxidation,in textile industry as a bleaching as a desulfurizing and as a dechlorinating agent and in leather trade for the sulfitization of tanning extracts. It is used in chemical manufacturing as a sulfonation and sulfomethylation agent.it is used in the production of rubber chemicals, sulfur dyes and other chemical compounds.Its used in other applications include ore flotation,oil recovery,food preservative, making dyes and detergent.